Most people think that the make of their car is the determining factor when it comes to how many miles their car will get per gallon. While the style of your car does play a factor in how your car performs when it comes to gas mileage, there are a few things you can do to improve your car’s fuel economy. At Fort Collins Foreign Car Service, we have a few recommendations for you on how you can improve your car’s fuel economy. One of the most important factors in improving your car’s fuel economy is getting regular oil changes. Not only do we recommend regularly scheduled oil changes, but we also recommend always using the grade of motor oil that your car’s manufacturer suggests. By using a lower grade of oil on your car than suggested, you are likely hurting the quality of your gas mileage. Have your spark plugs inspected and changed if necessary: If your spark plugs are in poor condition this can slow your engine down and decrease your gas mileage. Have your air filter changed regularly: Dirty air filters also slow your engine down and decrease the quality of your car’s performance — reducing the amount of miles per gallon your car could be getting. Remove your roof rack: If you aren’t using your roof rack on a regular basis, remove the rack to reduce the weight of your car. Remove heavy items in your trunk: If you don’t need your golf clubs, or those lawn chairs you like to keep in the trunk, remove them before driving to further reduce the weight of your vehicle. Accelerate slowly: We all know there are times when you need to speed up quickly to merge into traffic. However, if your car is at a complete stop, take your time accelerating to your desired speed. This will reduce the amount of gas needed to power your acceleration. Drive the speed limit: Speeding up and slowing down to weave your way through traffic is not only dangerous, but it uses more gas. Keep your tires inflated: Checking your tire pressure regularly will ensure that your car is not only safe, but it also improves your car’s gas mileage. You can typically add air to your tires at local gas stations and car washes. 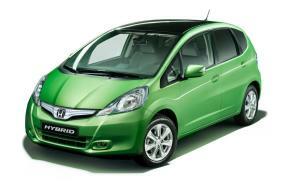 Don’t leave your car running: The same principle applies to cars as to electricity. If you’re not using it, turn it off. Letting your car run while you’re waiting for a friend or running into the gas station wastes gas, and could potentially entice someone to take your car. Turn off your car if you’re not using it. 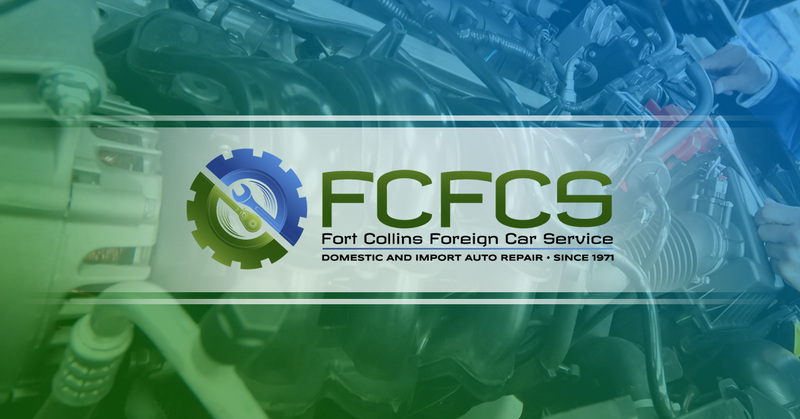 If your car is in need of an oil change or any other service you want to leave to your local mechanic, make your appointment today here at Fort Collins Foreign Car Service. 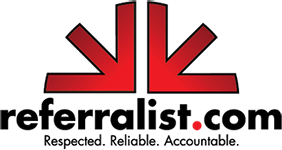 Also, don’t hesitate to take your mechanic’s expert recommendations that will improve the quality of your fuel economy.